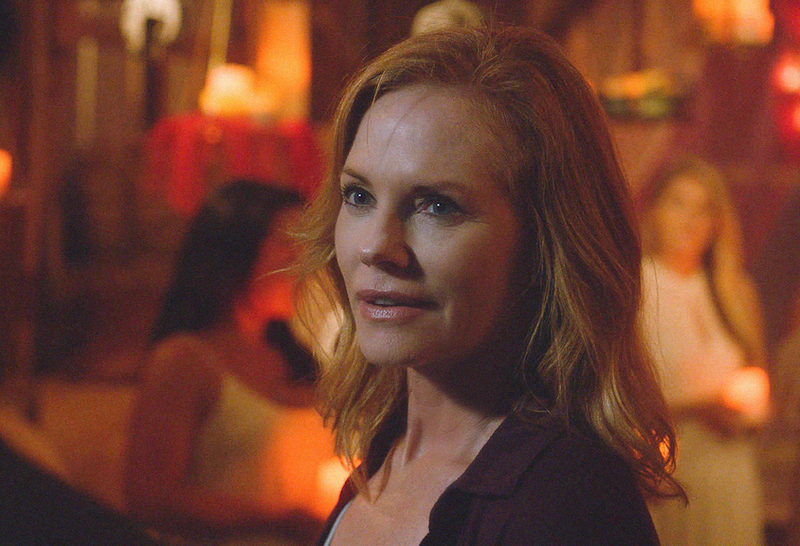 Will Old Flames Rekindle On The Next Under The Dome? On Under The Dome's "Plan B," Big Jim and Julia devise plan to end Christine’s control over the town by initiating a life-or-death plot involving Barbie and Eva. Meanwhile, Joe and Norrie conduct research to better understand the Dome’s ultimate agenda. Hunter also finds more information about the true head of Aktaion, the nefarious private corporation that wants to harness the Dome’s energy.